At Calleija, it’s the personal touch that makes all the difference. From the craftsmen in the workshop to the illustration professionals in the boutique, Calleija provide that extra special touch one looks for when making the most important decisions in life. “Designing and crafting these intricate creations is such a personal process”, says John Calleija.“There has always been the focus on specialised hand skills which have been passed down through the generations. Every design is an incarnation of passion, distinction and a commitment to handmade luxury jewellery”. With an alluring mastery of design and craftsmanship, Calleija jewels are the ultimate in artful personal expresssion. 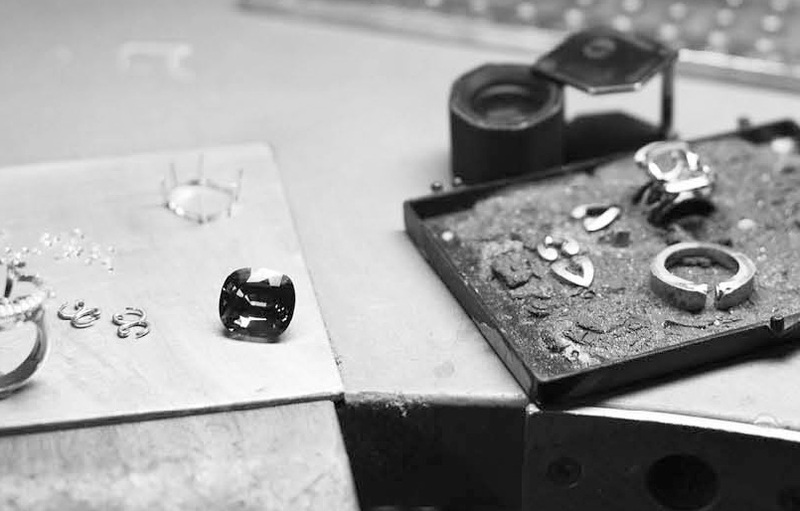 Visit Calleija to discuss your customised engagement ring, wedding band or bespoke design, and watch the Calleija team make all your dreams come true.